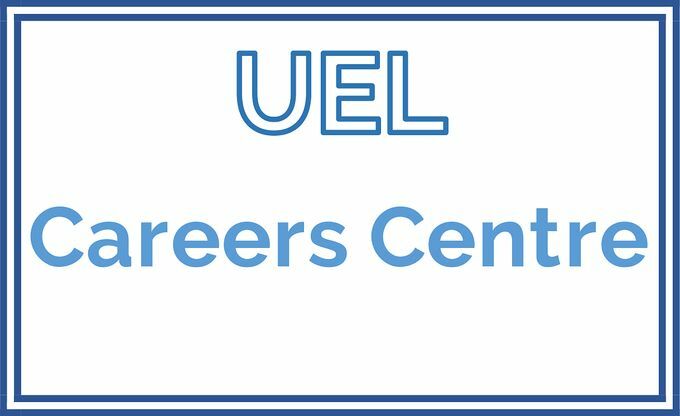 The UEL Careers Centre is packed with interactive employability tools, careers e-learning content and the latest job opportunities. The most popular tools are CV Builder, Interview Simulator, and Business Writing Skills for English. It is designed to help you navigate today's job market and move your career forward with confidence, whether searching for your first role or making a good impression in your first job. The first time you access the Careers Centre you will need to register an account. Click here for access the UEL Careers Centre.